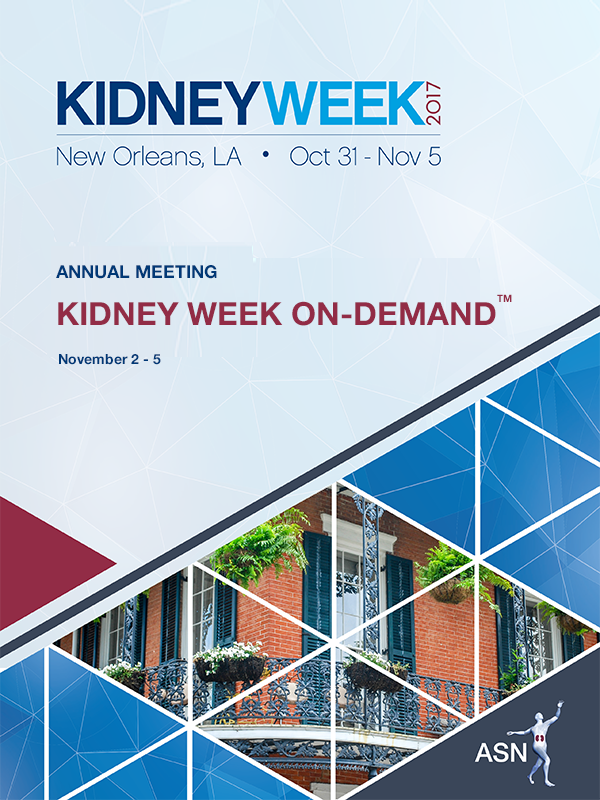 Kidney Week provides participants exciting and challenging opportunities to exchange knowledge, learn the latest scientific and medical advances, and listen to engaging and provocative discussions with leading experts in the field. The educational product provides approximately 17 hours of select content that is most applicable to nursing professionals. You can keep track of all of your purchases and download electronic PDF receipts in your My ASN Profile.